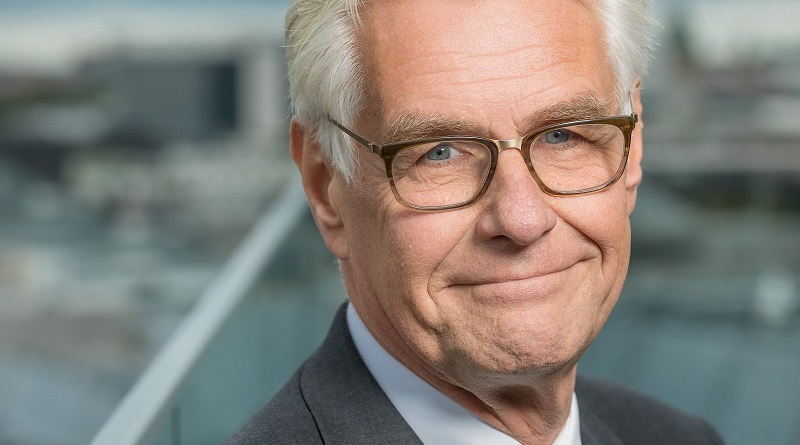 Placemaking is an integral part of place branding in that it provides the substance which can later be manged and communicated as place brand. Learn about latest research insights, expert advice. Reflections by and for place planners and development professionals. 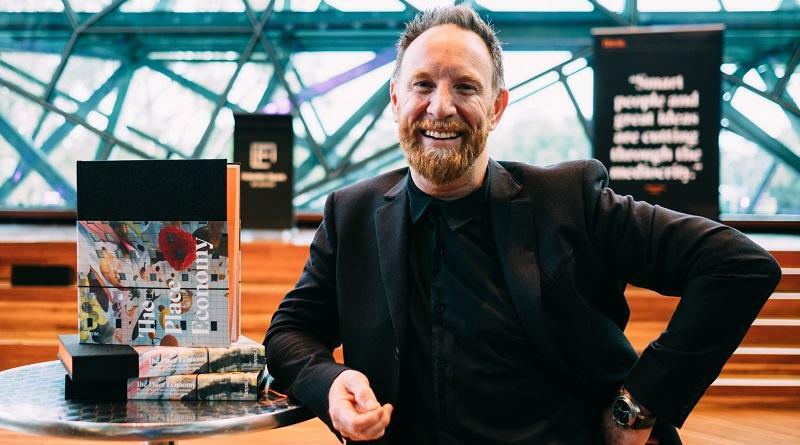 Andrew Hoyne: available for keynotes, masterclasses, workshops on place branding, place visioning, storytelling, placemaking, design, creativity. 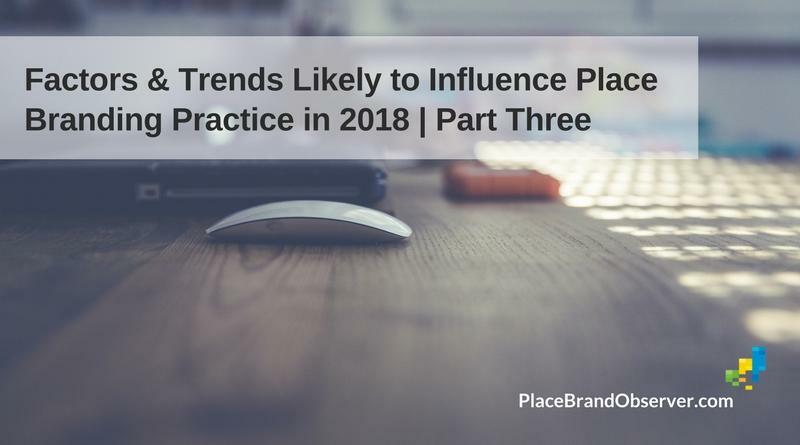 Digital r-evolution is one of the main factors and trends likely to influence place branding practice in 2018, according to our panel of place brand researchers, advisors and managers. 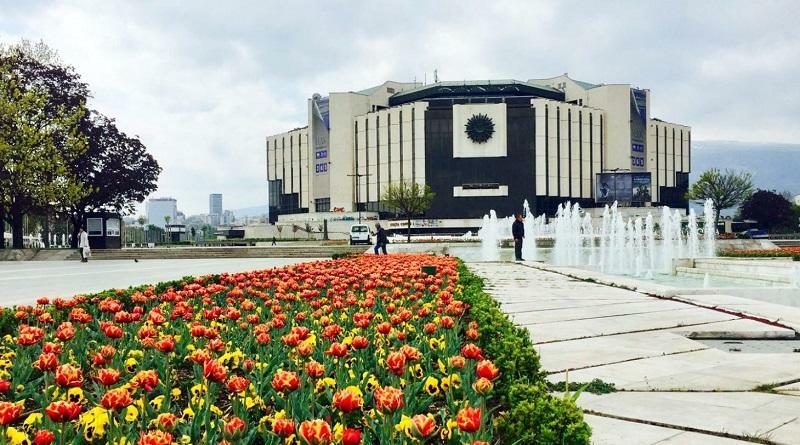 Rinske Brand and Rozemarijn Stam reflect on the current state of city image and city branding in Sofia, Bulgaria, and discuss how placemaking initiatives could help Sofia live up to its full potential as city. 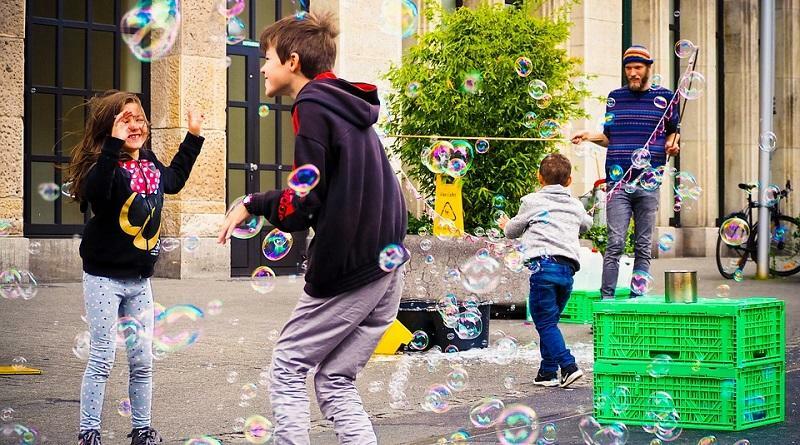 Gamified placemaking is the focus of this post by Günter Soydanbay: a reflection on how we build and organize our cities, how we lost the genius loci, the send of city, and how placemaking strategies can help us reconnect with our urban environment.